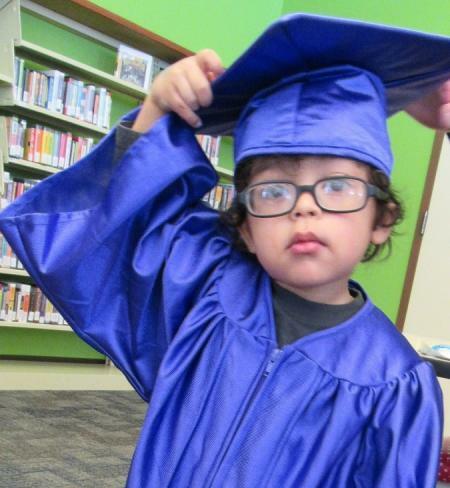 1,000 Books Before Kindergarten is a Library program that encourages all families and caregivers to read 1,000 books with their young children before they enter kindergarten. 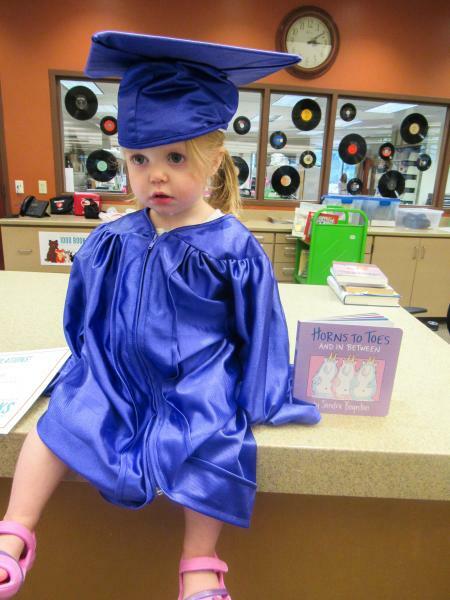 Register – Stop into the Waukee Public Library to get your reading log folder. 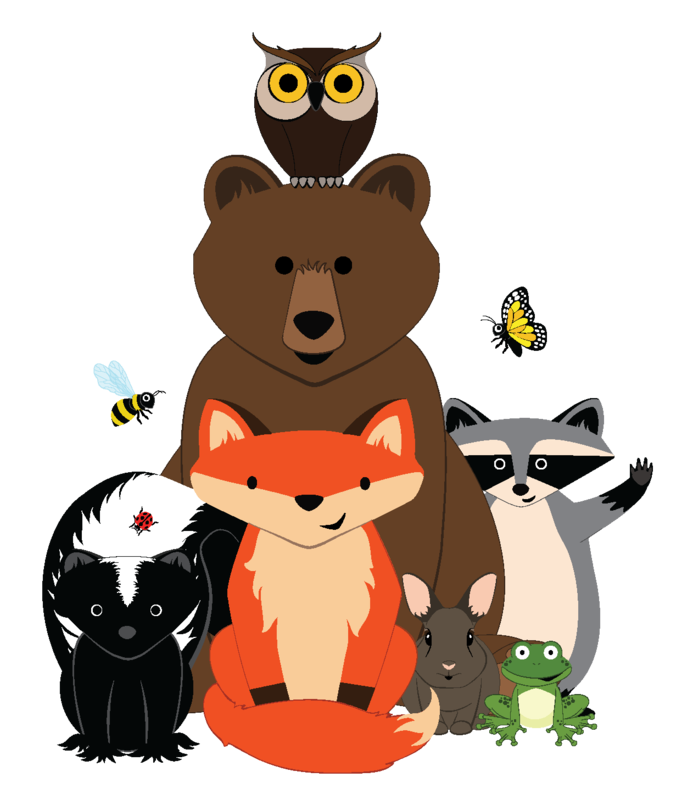 You can also track your process online with Beanstack - go to waukeelibrary.beanstack.org or download the free Beanstack Tracker app to get started! 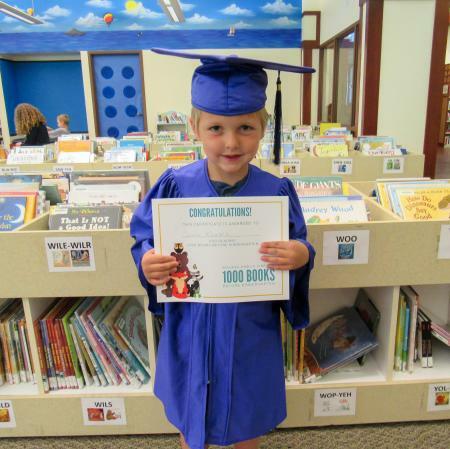 Show us Your Reading Logs – Bring your log (paper or online) to the Waukee Public Library at each milestone (100 books, 200 books, 300 books, 400 books, 500 books, 600 books, 700 books, 800 books, 900 books, 1,000 books) we will celebrate your child’s success with a prize reward. 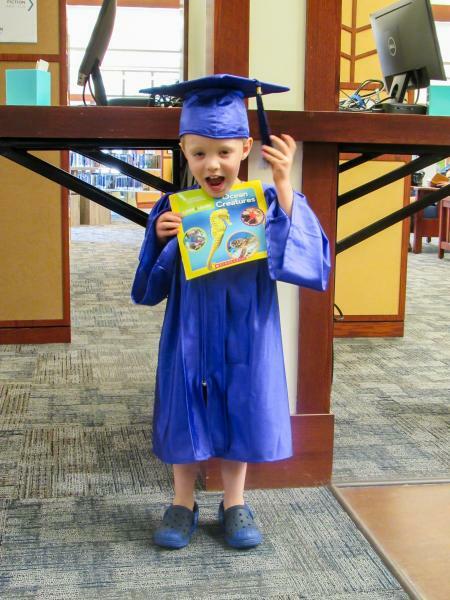 When your child reaches 1,000 books he or she will receive a diploma and a free book! 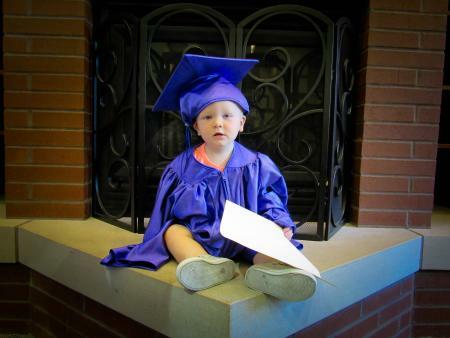 Your child may also pose in our graduation cap and gown, and you can take as many pictures as you wish. 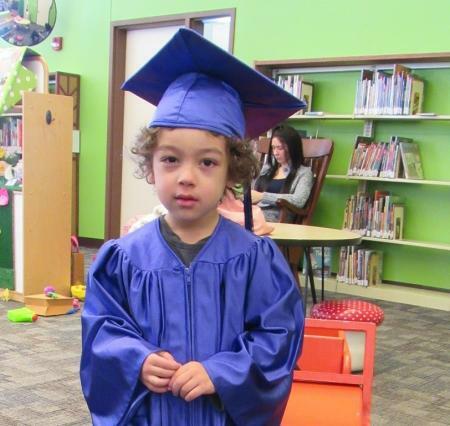 The only deadline for this program is when your child starts kindergarten, so take your time and enjoy the experience. 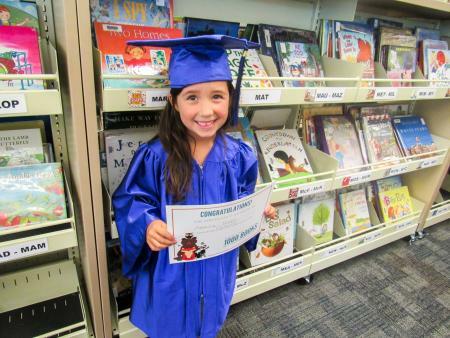 Let the Library help you get a jump-start on your child's success in school. 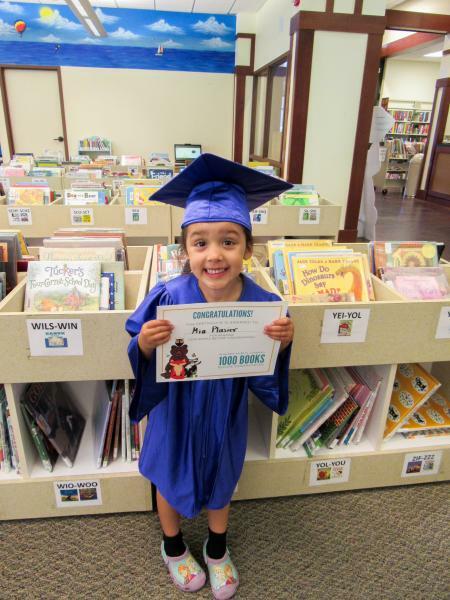 Stop in often to check out books, attend free programs and get great reading suggestions.